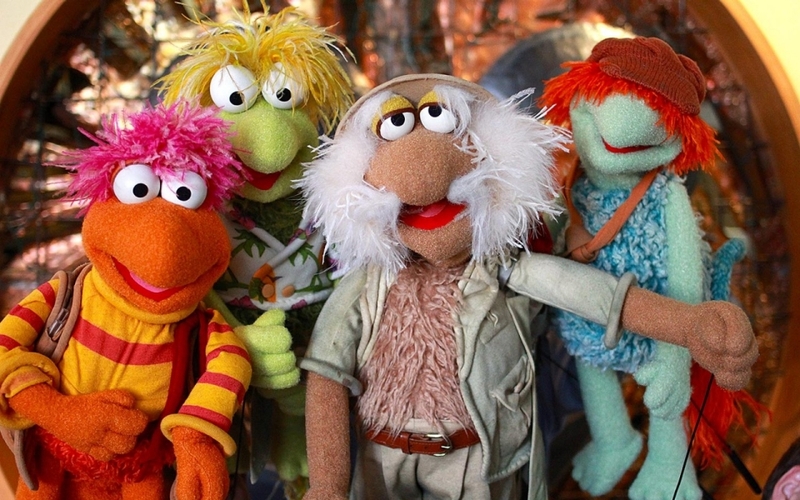 If you’re as big a kid as I am, or even remotely “techy”, you’ll be uber excited to find out that “Fraggle Rock” will be returning to HBO as a digitally remastered series. 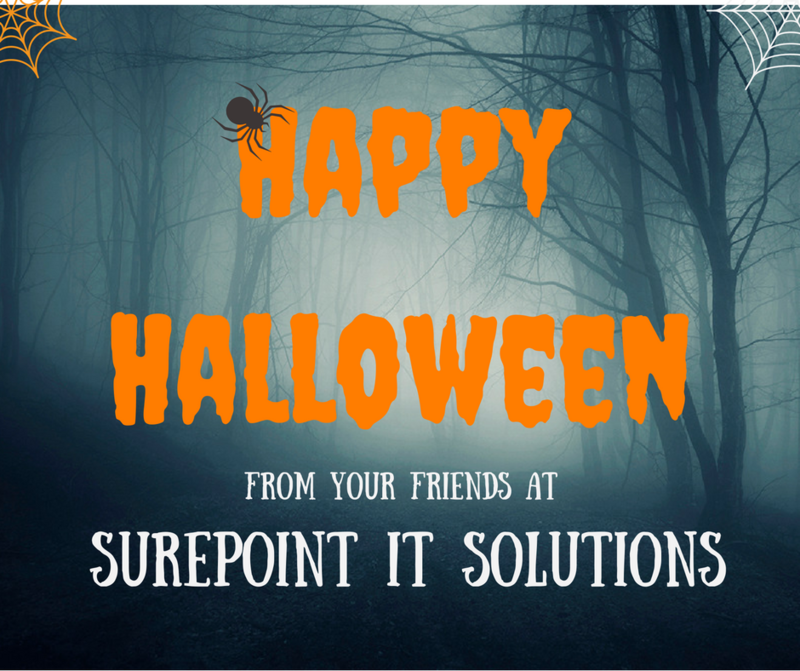 Halloween has origins that can be traced back about 2,000 years to the Celtic New Year. The ancient festival of Samhain (pronounced “SAH-win” or the Gaelic “SOW-een”) was the Celtic festival that marked the “New Year”, the end of the harvest year and the start of winter.